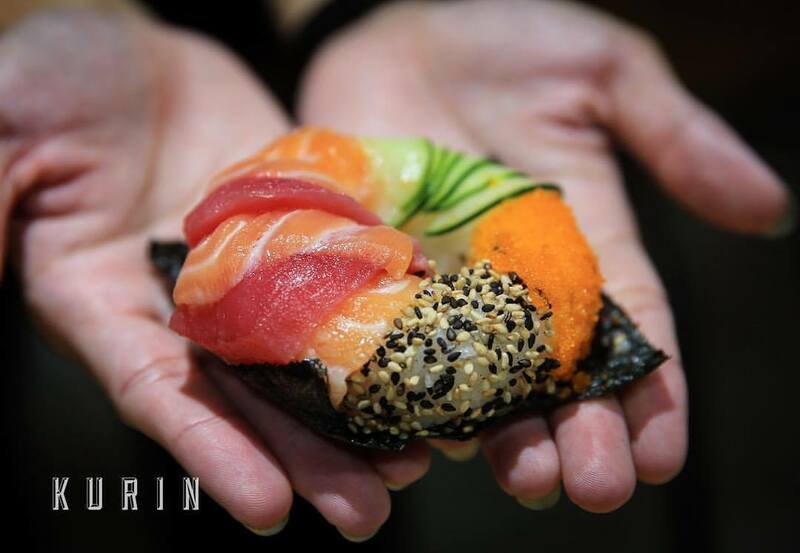 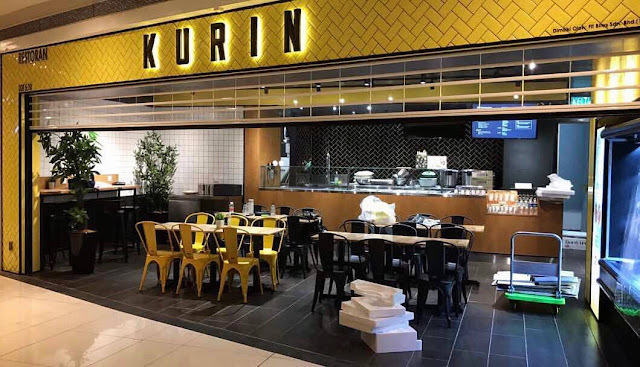 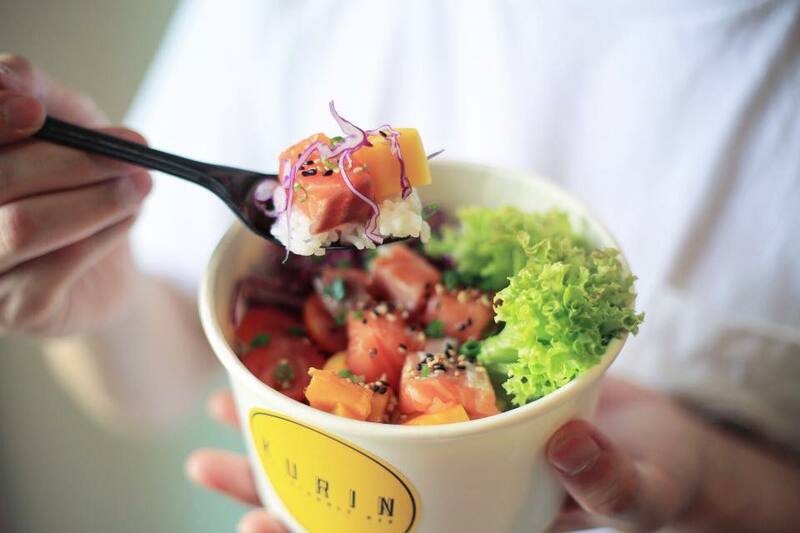 Kurin, a brand new restaurant at NU Sentral Mall, that severs up a selection of delicious and nutritious poke bowls, salads, soba noodles, sushi donut, sandwiches and more. Scroll down to check out the fancy and healthy eats below..
POKERITTO - poke with a twist ! 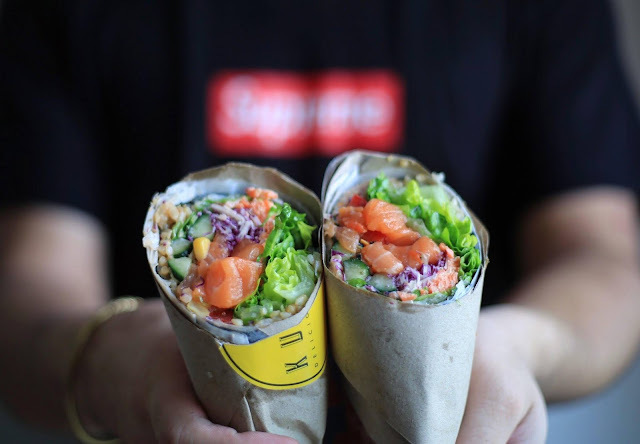 The Pokeritto is a hybrid of a poke and buritto, with fillings such as tuna, salmon, chicken or torched tofu, and more. 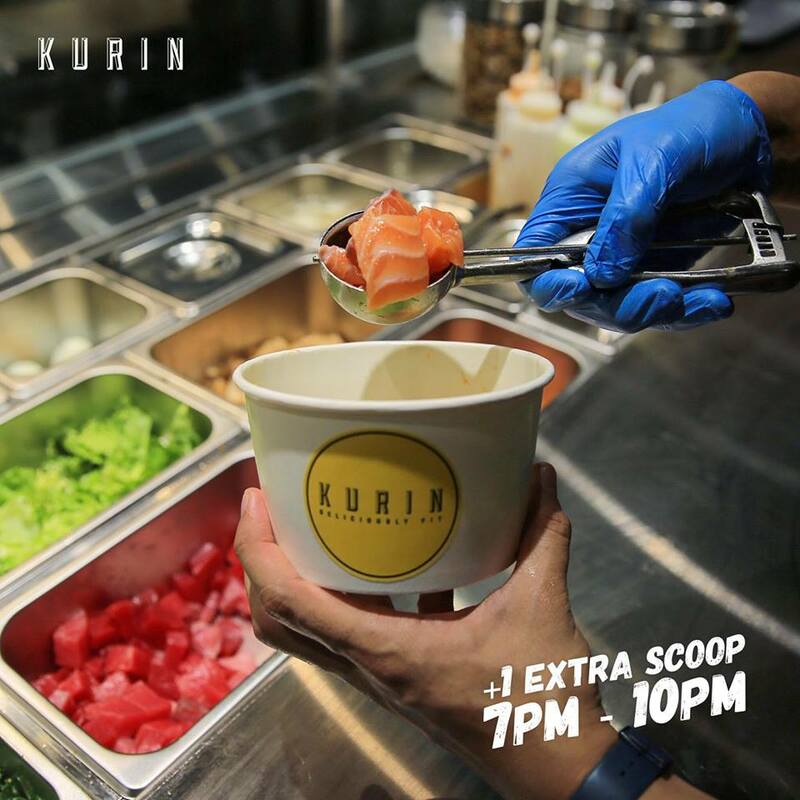 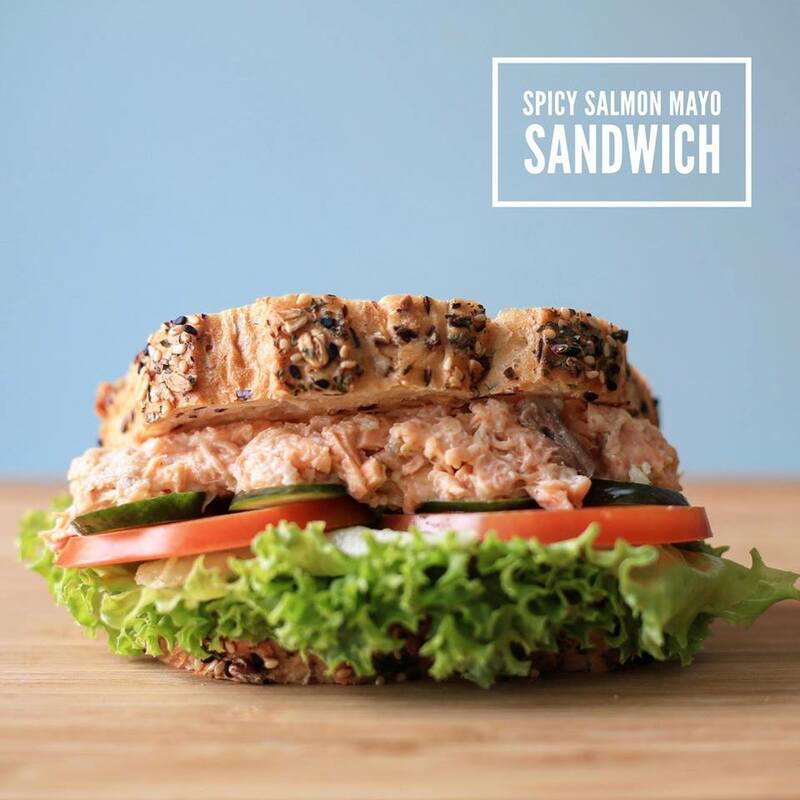 KURIN is set to be the healthy grab 'n' go food chain. 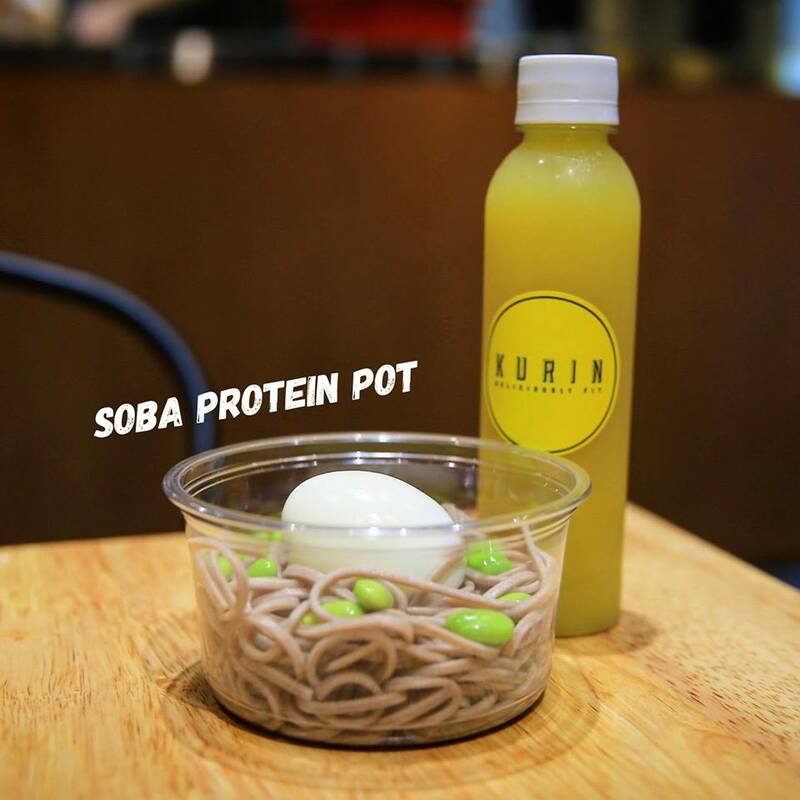 Customers can not only expect high-quality ingredients but also speedy services and healthy eats from as low as RM 9. So if you work or play at KL Sentral area, do drop by this cheerful yellow shop to grab a bite !